Although just by nosing around a bit you can easily find the manifesto that explains what it is, and what it is not, what Femnoise want and what they don't want, you only have to go to one of their sessions to realise that they are selling fire, not smoke. Their positioning as Djs is a manifesto in action, not in words. 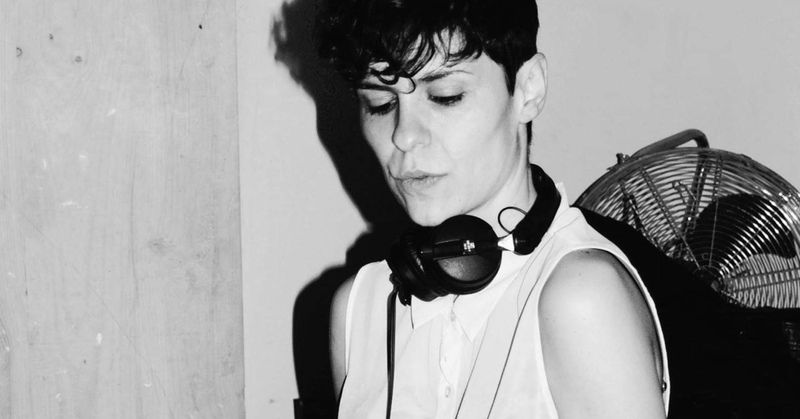 For a start, it is no longer so relevant to know whether the person behind the decks is Isa-bel, Xols or Vicky Groovy because they don’t give any importance neither to one single style nor to one single technique nor to each others’ egos. The important thing here is that their sessions are like judo combats against all harmful inertias: their mere presence makes any aggressive movement from enemies of equality, of women, of trans, or any non binary person on the current electronic music scene targets for a direct attack. Let’s bare our teeth with them: Grrrrrr!